Run independently by football fans and operates on a non-profit-making basis. Although amateur by nature, the magazine is produced to high standards of professionalism in content and production. 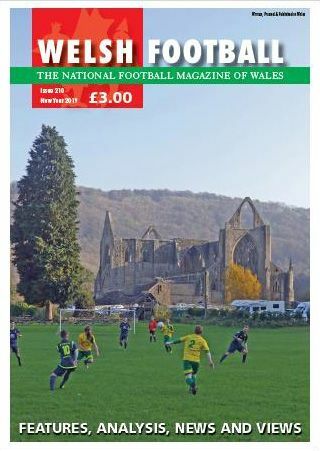 Welsh Football magazine’s intention, as well as recording news and results, is to offer a positive, but independent view of football in Wales: never negative or controversial for the sake of it – but also prepared to be critical when necessary in the interests of the beautiful game. 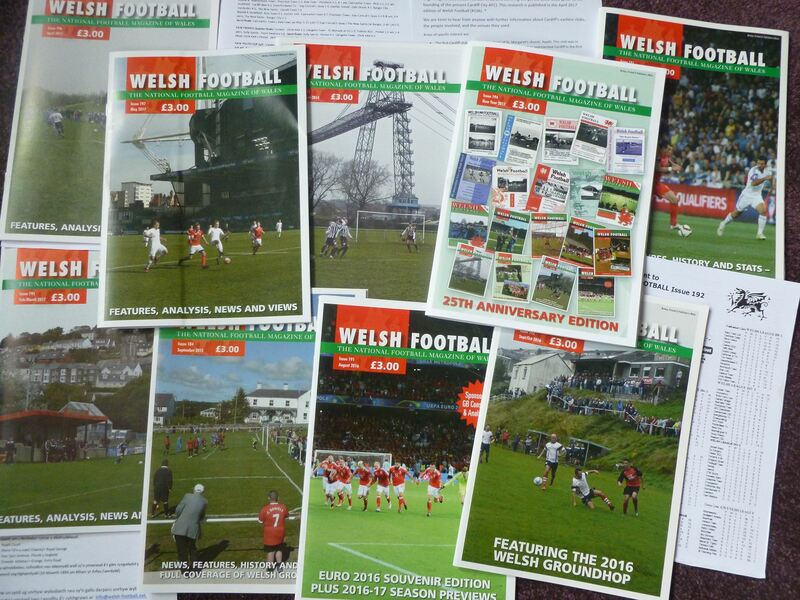 Welsh Football magazine’s aim is to cover every level and every aspect of football in every geographical region of Wales. 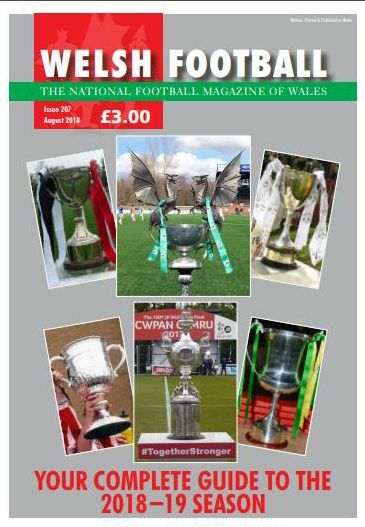 Every issue contains news and views on the Wales’ national team and the major Welsh domestic league competitions. Other contents include: club features; and a full regional round-up of minor leagues in every issue; historical articles; programme reviews and annual awards; book reviews; league tables and many other statistics. “Welsh Football” relies heavily for its funding on subscriptions, sales at clubs and on the support of Welsh Football magazine’s major sponsors and advertisers, including Harris Printers of Porthcawl who have helped to develop the magazine to its current standard. Q How many issues do you post a season? Q How much is an individual issue of the magazine?